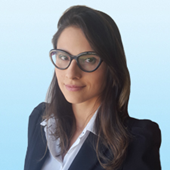 Soraya joined Colliers Brasil (Rio de Janeiro) team in 2016. Today operates in the Administrative area, as Pleno Admnistrative Analyst. Her mission is to support the entire team, also in view of their needs. At Colliers since 2016, acting as Consultant in office division. Experience in negotiations with large national and multinational clients in the corporate segment - Landlord and Tenant Representation. Good at identifying business opportunities in strategic segments potential clients. Mastery of prospecting techniques, customer service and sales. 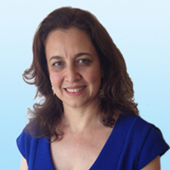 Marcia Fonseca is the Director in Rio de Janeiro, she is responsable for the Rio de Janeiro office´s.